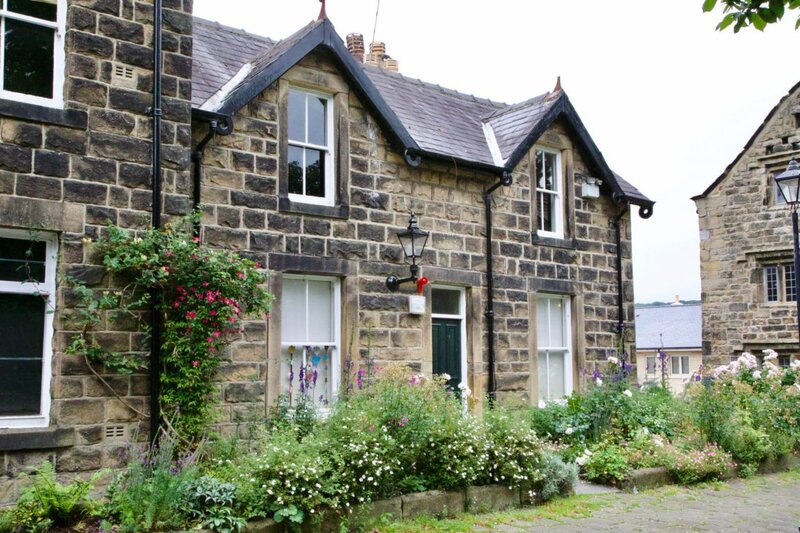 Ilkley Arts is delighted to announce that we are moving into one of the cottages adjacent to the beautiful Manor House in the centre of Ilkley. 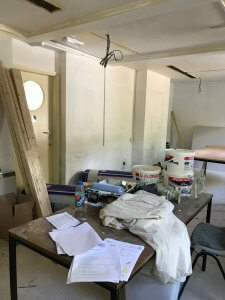 Working with Arts School Ilkley we are planning to create a vibrant and exciting arts hub for Ilkley. 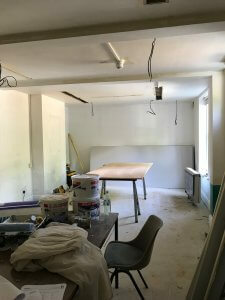 The studio space will be available to artists to run workshops and events from the space. We will be updating the website with more information about hiring arrangements over the coming weeks. We also have plans for a creative meeting hub in the cottages too and we will keep you all updated on these developments as they are firmed up. 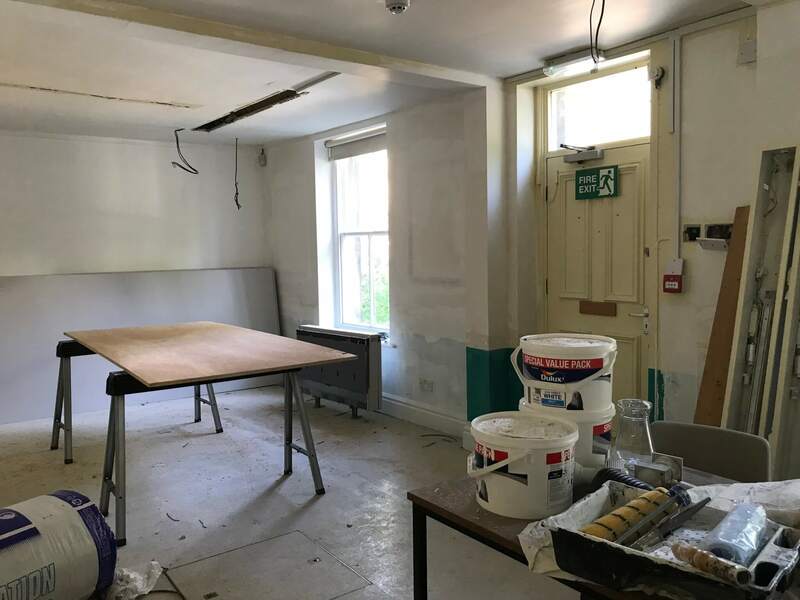 Ilkley Arts will be a key partner with the Ilkley Manor House Trust and we will be working closely with the new Trust to enhance events being held in the Manor House from a visual arts perspective. All very exciting. The first event will be the Ilkley Arts – on the move official opening event planned for 24th July – keep watching for more information. We have been busy planning some other activities over the rest of the year too. Date for your diary – We are planning an exciting outdoor sculpture Trail over the weekend of 6 th and 7 th October at Nell Bank Centre. Over 20 artists will be exhibiting in some great spaces that Nell Bank have offered us plus the whole outdoor site is going to be made available for everyone to enjoy over this weekend. There will be food and drink available too. 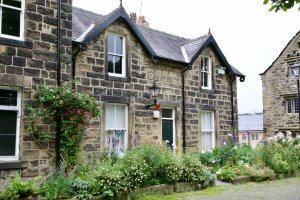 We have plans to use the new Ilkley Arts’ space at the Manor House to set up an art gallery for the weekend. More details of the weekend to follow soon. Date for your diary – Ilkley Arts is also going to be running a second Christmas Arts and Gift Fair in the Manor House over the first weekend of December. Lots of beautiful gifts will be on sale. 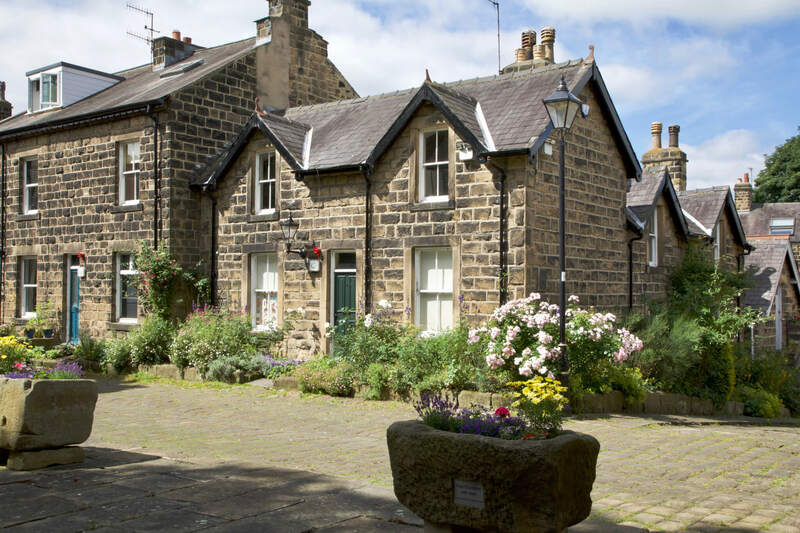 We are thrilled to be part of this exciting new heritage and creative development in Ilkley.